Can deontological moral constraints be justified? When, if ever, are we morally responsible for what we do? How is the ideal of equality best configured? 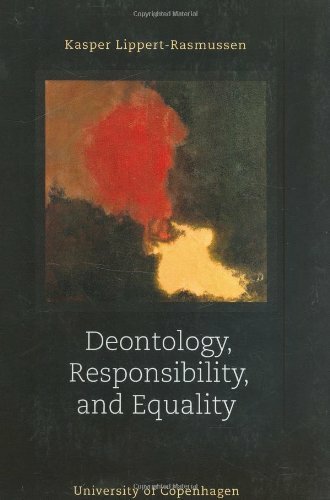 Deontology, Responsibility and Equality deals with selected aspects of these three broad questions that loom large in moral and political philosophy. Kasper Lippert-Rasmussen is professor of Political Science and chair of the international Society for Applied Philosophy at Aarhus University.